As someone who is looking to sustain themselves during an extended emergency, you search for those survival products that fill a specific need and are of such quality that your quest can end once you find it. 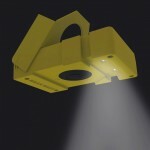 For the category of emergency lighting, the WakaWaka Light is such an item. 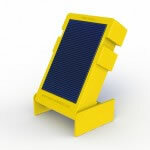 Designed to be a complete replacement for kerosene lamps and candles in third world countries, this solar light was engineered to withstand the rough handling and out in the weather exposure it would be exposed to. It also had to able to provide usable light for an extended period of time - All Night on a single charge. This solar powered light source provides you with a full 16 hours of usable light after only one day in the sun! The powerful solar charging capabilities and the strong long lasting battery give you a long term solution to providing light either in your home or out in the woods. You let it charge in the sun for 8 hours and it will give you 16 hours of light in return! That's very good by anyone's standards. 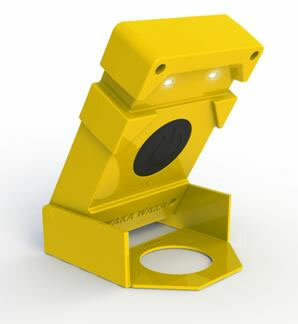 By not taking up a lot of room, the WakaWaka Light easily earns its spot in your home emergency kit. Of course, it's also good to have on your boat, in your vehicle, and even at work as emegency lighting. You can read my personal review. Patented solar management technology delivers 16 hours of safe, powerful light on less than 8 hours of sunlight making WakaWaka the most efficient solar lamp on the planet. Water resistant, designed to withstand the most extreme environments. Solar Lamp designed to survive the extremes of Africa! 200% brightness (120 lumen) super bright torch mode (last for 60 seconds then automatically goes to lower light level for sustained light. What is the blinking green light? 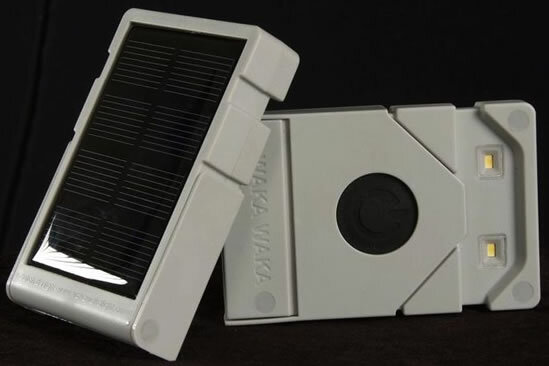 The blinking green light on top of the unit lets you know the WakaWaka is charging. The faster it blinks, the more rapid the charge. The light does not go out once a full charge is achieved. Will it charge on an overcast day? Yes, it will still charge even when it is cloudy out. It just may take a little longer to fully charge. The blinking light indicates that it is charging. If the WakaWaka light waterproof? No, it is not waterproof. However, it is water resistant. Don't submerge the light under water. WakaWaka has a 800 mAh NiMh battery (3 x AA size) with 500 cycles. This means it can be fully charged and discharged 500 times before the capacities start to degrade. Since WakaWaka runs at least 2 days on 1 cycle, the batteries will work for at least 1,000 days, or around 3 years before they start to wear out and need to be replaced. The patented Intivation solar power management technology delivers superior charging capabilities resulting in no less than 16 hours reading light on less than a full day of sunlight. 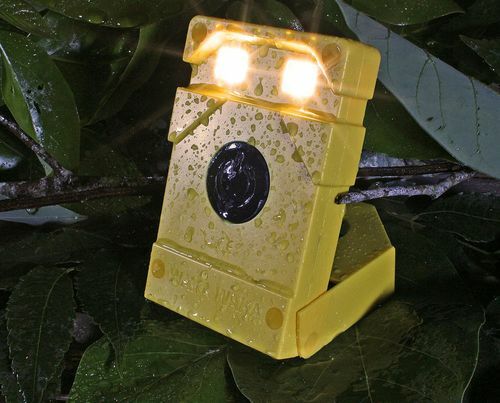 In suboptimal conditions WakaWaka performs up to 200% better than any other solar lamp. 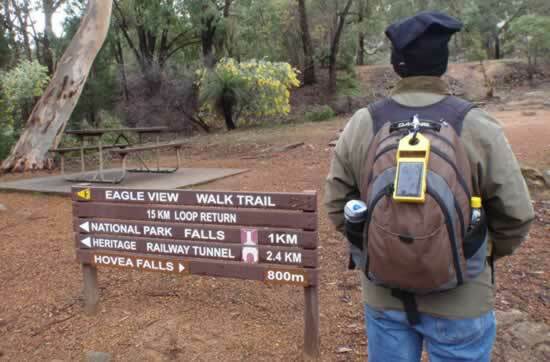 WakaWaka ensures you will always have light! Perfect for hiking, disaster preparation, camping, or in-home reading light. No need to connect to USB port or plug into wall. Solar replenished, long lasting rechargeable batteries are included. Add this Product to your Survival Kit!